Log on with your University of Washington Network Identification, UW NetID. How do I get a UW NetID? How do I get my Employee ID Number (EID) ? If you already have your UW NetID, log on to MyUW, you will have to enter your password again. You will be on the Employee Self-Service page. Your EID is indicated there. If you have applied for your faculty appointment and it is beyond the three month processing time contact the Clinical Faculty Coordinator at (206) 543-3101 or CFCoord@uw.edu to inquire about the status of your appointment. What benefits do clinical faculty get? Additional information regarding Identification (Husky) cards can be found through the Housing and Food Services Employee ID FAQ. Should I get a renewal sticker for my ID card? How do I get a Clinical Faculty Appointment? To be a member of the clinical faculty you must meet School of Medicine and Department criteria for appointment. 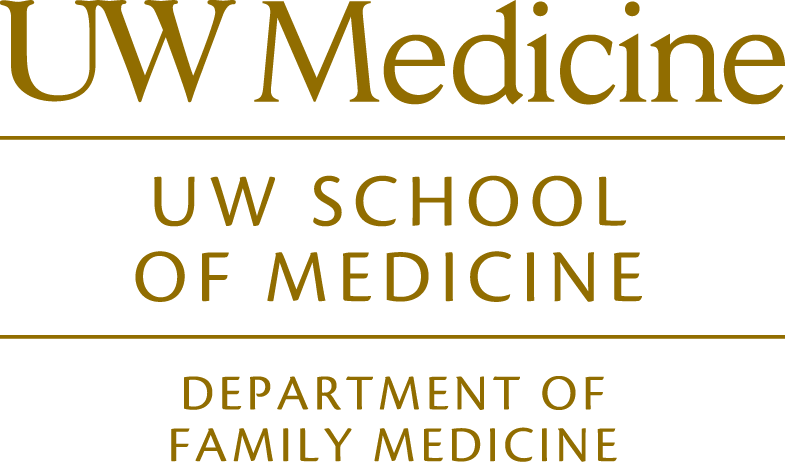 A clinical faculty appointment must be initiated by a faculty member who is the head of the program or course in which the potential faculty member is teaching students for the Department of Family Medicine. A letter of recommendation generated by the faculty member, indicating that the department criteria is met, is to be sent as part of the application package.